﻿﻿﻿Call to schedule an appointment. 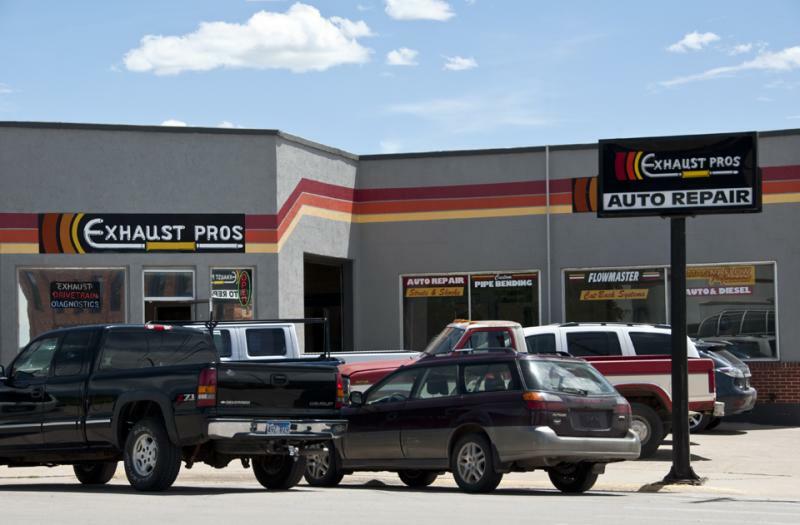 Welcome to Exhaust Pros of Spearfish!!! Exhaust Pros of Spearfish offers Complete Automotive Repair and maintenance services for Domestic, European, and Asian vehicles. Our ASE certified technicians are equipped with over 40 years of combined experience. We aim to offer the most comprehensive auto service to all of our customers. Located one block west of Main Street on the corner of 5th and Illinois Street in Spearfish, SD.